Hailey is a sophomore. It’s her first year on The Talon Magazine staff, and it’s her second year in the journalism program. Currently she is the StaleyNews Managing Editor, a writer, and a photographer. Other than journalism she is in marching band, tennis, debate, Beta Club, book club, and the diamonds. Her favorite thing about being on staff is the feeling of seeing her hard work being published and having others read it. 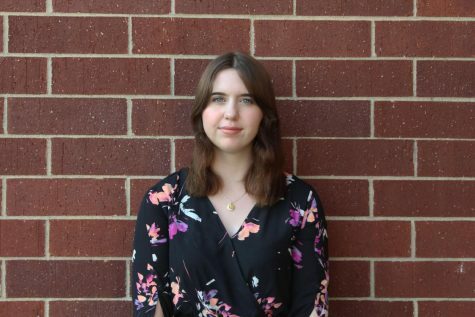 As it is her first year on staff, she hopes to improve her writing skills and not freak out over her deadlines.